The WCB Women’s Ministry has joined this national organization. 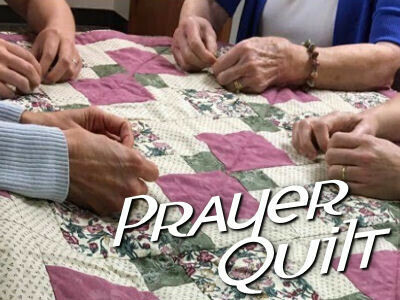 A Prayer Quilt is more than just a colorful, comforting blanket. The warmth it provides to those who receive this gift will bring comfort from the prayers that are tied into each knot. Meet twice a month making a “Prayer Quilt”. No prior sewing experience necessary.